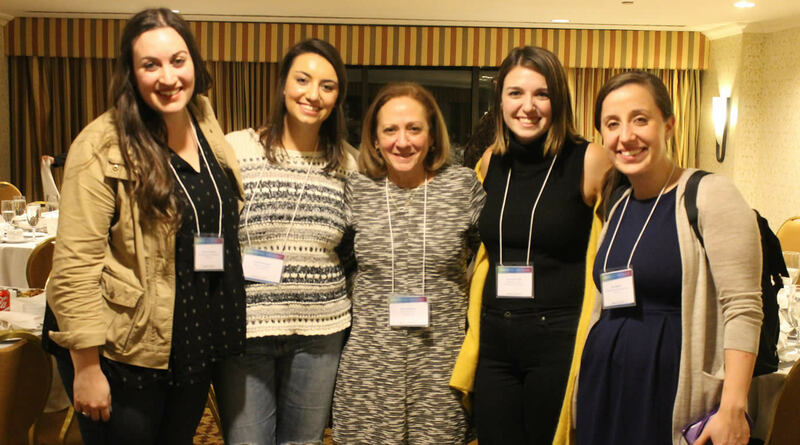 From donating your time to joining BBYO’s friends and alumni network to making a gift, there are many ways you can get involved and help BBYO share more meaningful Jewish experiences with more Jewish teens. Join thousands of Alephs and BBGs across the world in redefining how we shape our future through service, advocacy, friendships and fun. 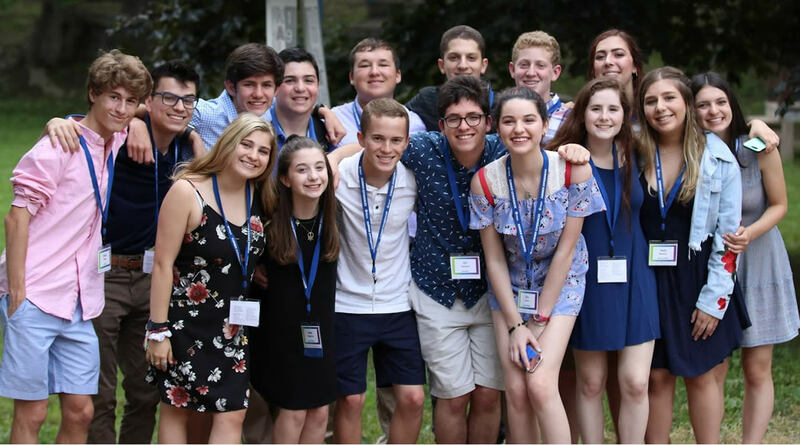 Make a gift to BBYO and invest in the lives of today’s Jewish teens, and in Jewish continuity, values, and traditions. 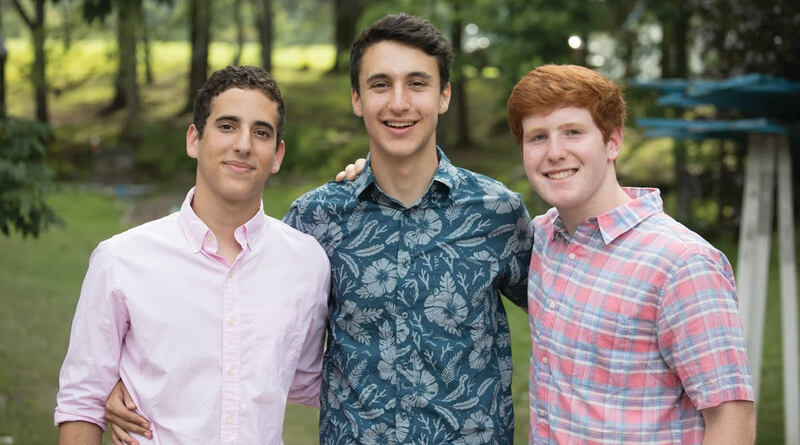 Connect with over 400,000 members in BBYO’s Friends and Alumni Network (FAN) to build community and support local teens. 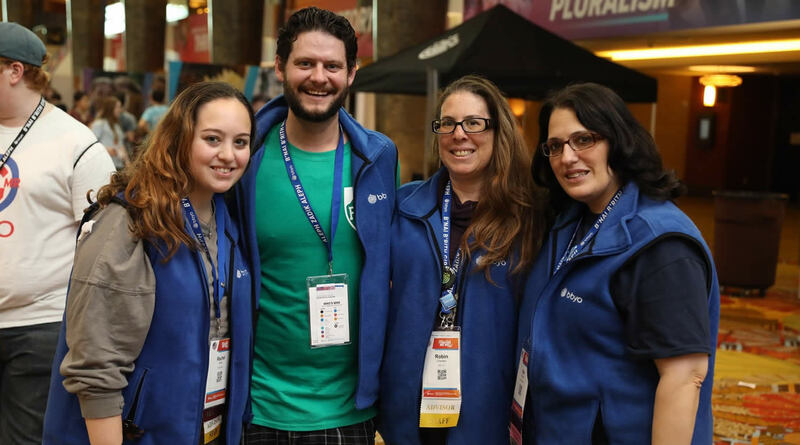 Join our growing community of more than 600 BBYO volunteer advisors bringing life-changing programs to Jewish teens every day. 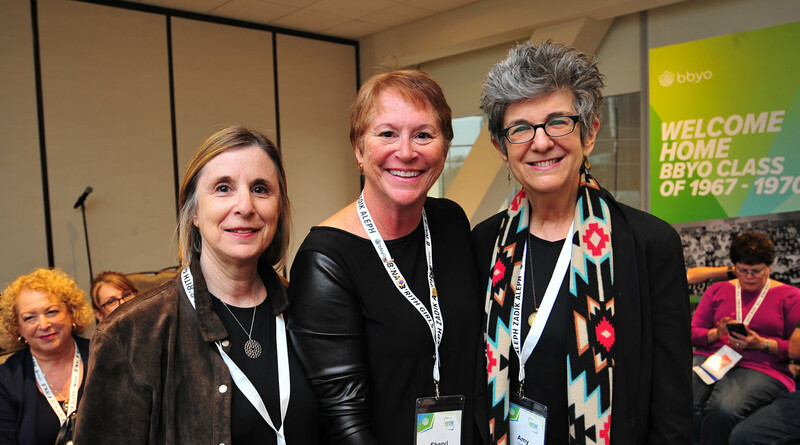 Build your career with a team of passionate professionals dedicated to making a difference in the lives of Jewish teens around the world.